The updates will take place periodically because of the poor reception behind the cement casino walls at the Orleans Hotel (ballrooms are deep in the center). 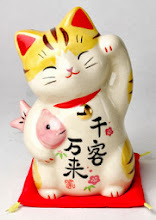 See this website for each day's Live Blogging of photos, notes, short stories. 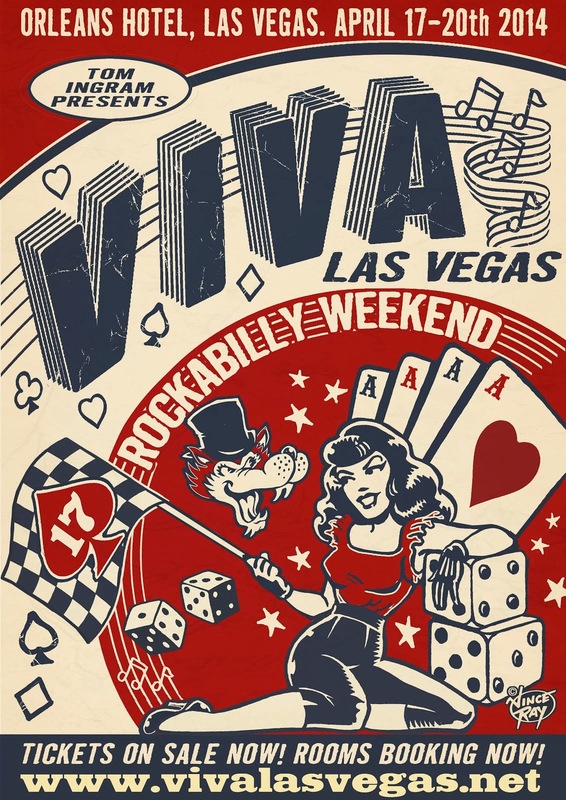 You can also follow our Instagram for fun details from Viva Las Vegas Rockabilly Weekender Music, Fashion, Burlesque events. Thank You for tuning in, be safe, and enjoy. Links to the complete day's report will be posted upon completion (after midnight each night) to this perma-link featuring all things Viva.